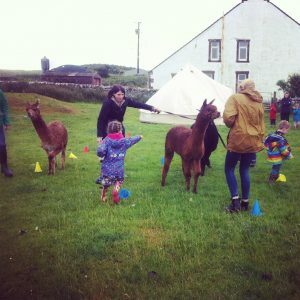 In June we launched our Birthday Party packages. We were honoured to help wee Archie celebrate his 6th birthday. 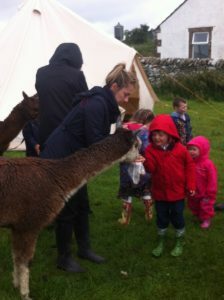 We had a wee trek, followed by a picnic in the tent, craft and finished with the Alpaca obstacle course! Check out our website for package options.